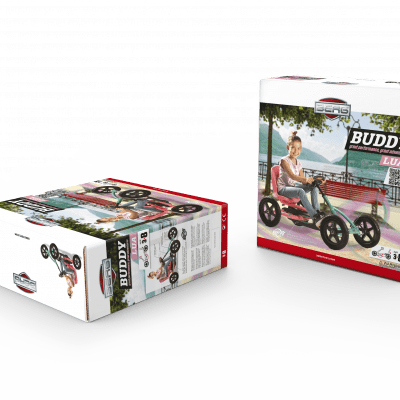 Are you looking for a special cool go-kart? 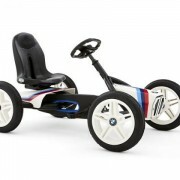 Check out the BERG Choppy! 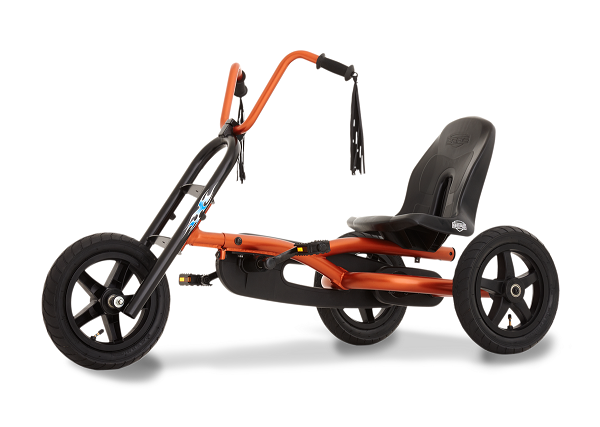 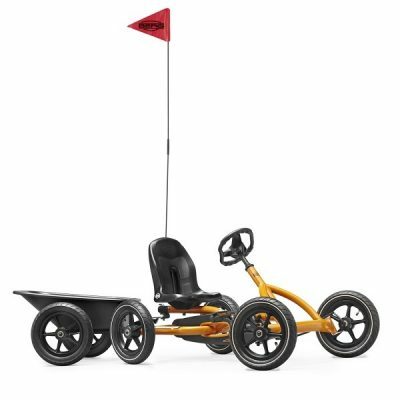 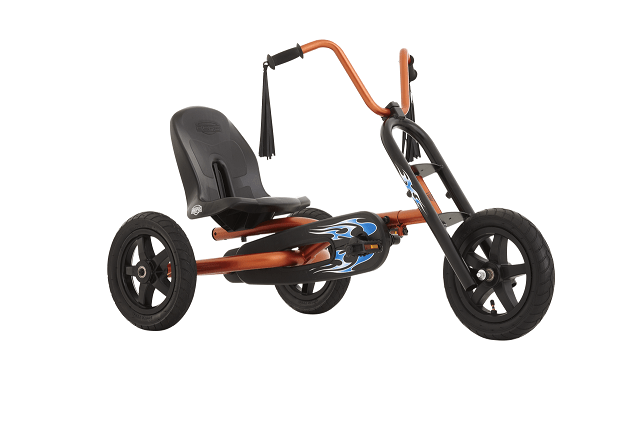 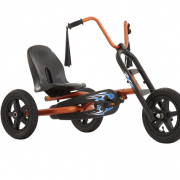 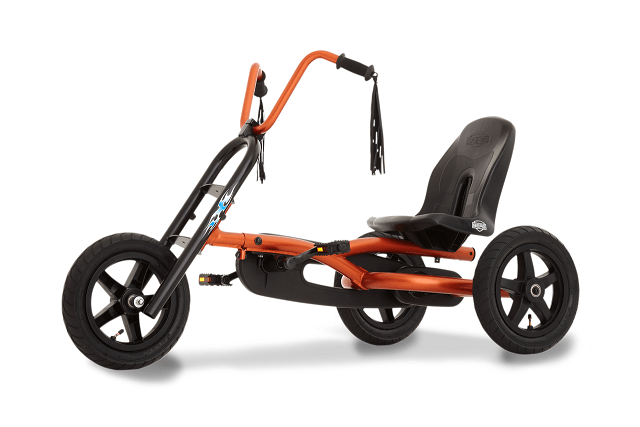 This is a go-kart with a special metallic paint and a sturdy, black front fork. 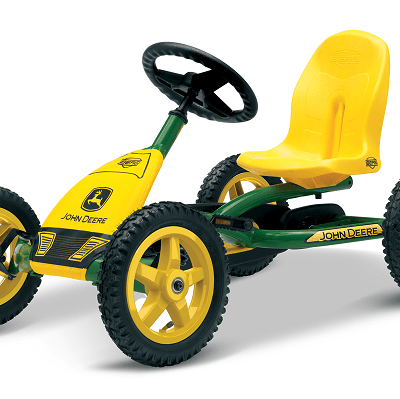 The specially designed stickers make this go-kart even more complete. 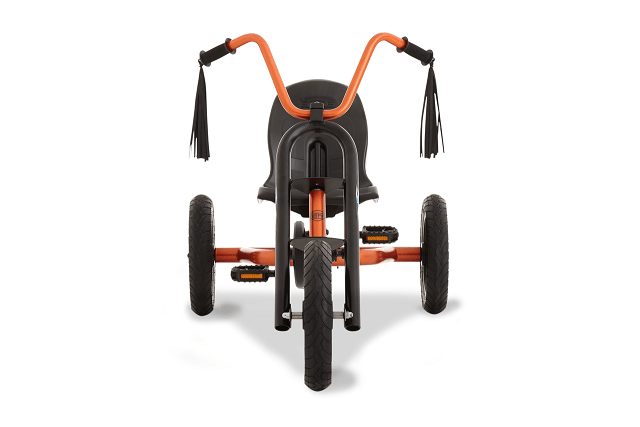 Thanks to the BFR hub, the Choppy is safe to use and allows you to pedal forwards and backwards as well as brake, without having to take your hands off the handle bars. 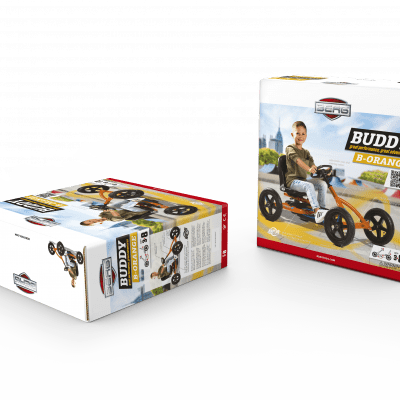 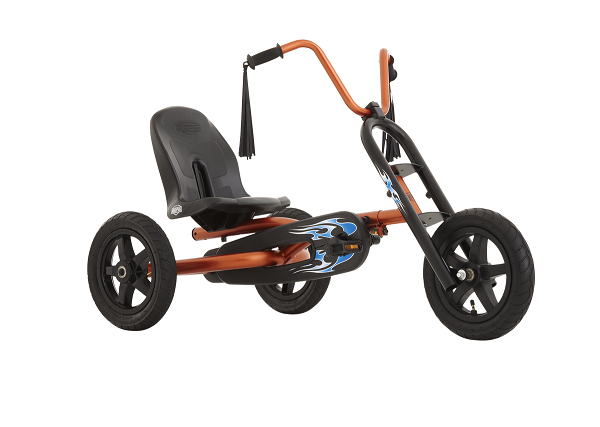 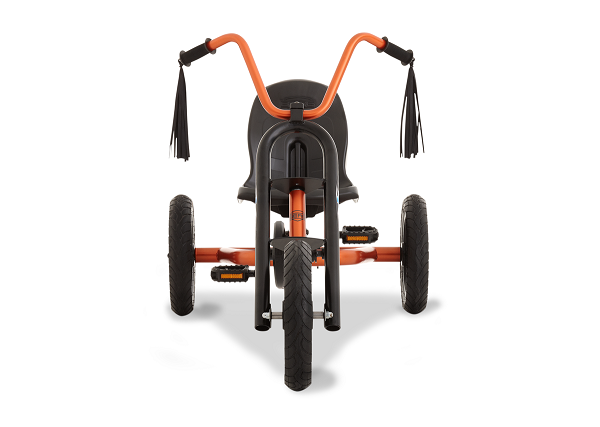 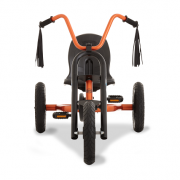 Adjustable seat therefore the child can grow with the kart and have a comfortable ride. 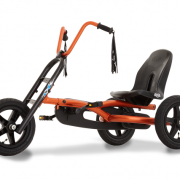 With that, the Choppy is extremely manoeuvrable and a real head turner.